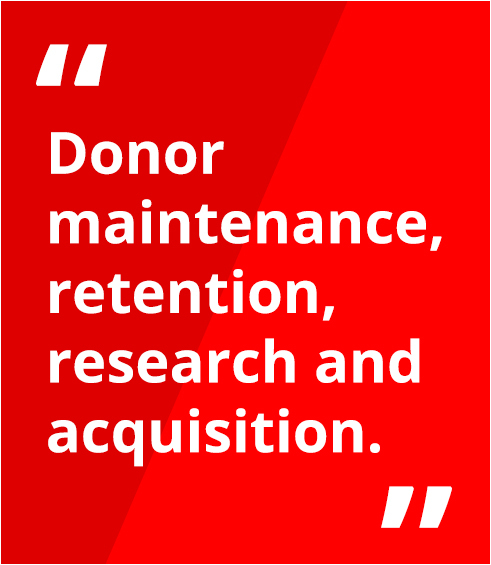 For nearly two decades, WPAi has assisted dozens of fundraising and grassroots clients with donor intelligence – with a focus on three respective areas: donor maintenance and retention, lapsed donor intelligence and donor acquisition. Like any strong communications program, it’s critical to understand the motivations of your giving audience. Through our traditional survey intelligence and predictive analytics tools, we’ve helped our clients maintain, and just as important, improve their donor base. Indeed, beyond understanding what messaging and key points are critical to an organization’s current and lapsed donor base, donor acquisition modeling will help guide your effort in identifying target audiences who may be interested in giving to your cause. purposes. First, we obtain an accurate overview on current perceptions of your operation, messaging, and related organizations among your donor and prospect populations. Second, we learn what some of the primary drivers are motivating these audiences to give. Finally, we would test a variety of potential messages and identify which are most effective and memorable among key groups of donors and prospective donors. 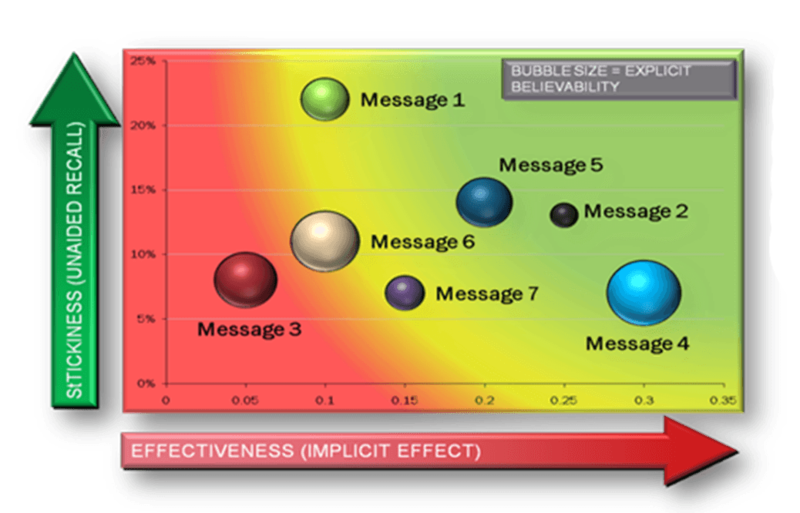 On this Map, Message 2, 4, and 5 are the best messages, balancing effectiveness and stickiness. Message 1 is very memorable, but not particularly effective. Message 3 is neither memorable nor effective. Similar to maintenance and retention studies, WPAi has the unique capability to conduct a statistically representative study of your lapsed or former donor universe, allowing for the opportunity to “drill down” on why respondents have either stopped or slowed giving. Indeed, this intelligence is aimed to identify avenues to re-engage those who were previously motivated to support your effort. 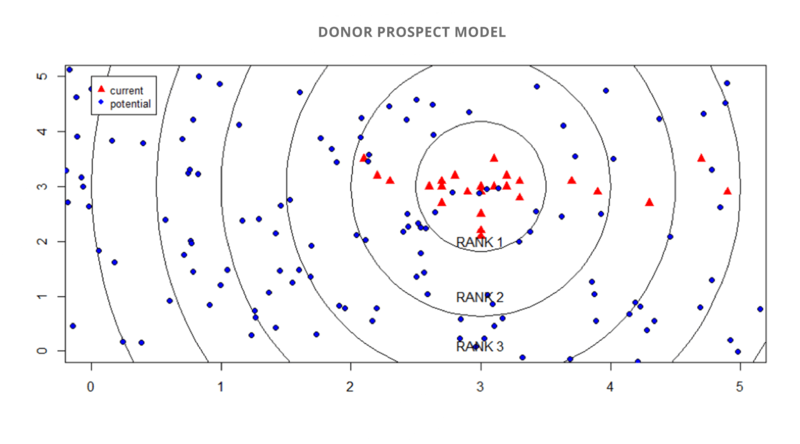 WPAi’s predictive analytics program assists in developing target lists for customized acquisition efforts. We successfully developed this modeling program at a large-scale level for Senator Ted Cruz’s record breaking Presidential campaign fundraising success, and for a host of U.S. Senate and Gubernatorial campaigns. The program begins with a model of likely organizational donors nationally or in a specific locale based on public databases, our own internal data, and developed using a national database of demographic, socio-economic, and consumer behavior. This model gives us a baseline understanding of the potential of every American to give to similar organizations. We then apply machine learning techniques to these data and our database to identify those individuals with the highest likelihood of participating in an end user’s program. From this we can extract target lists of those with high affinity for and high probability of participation. The end result of this modeling effort would be a much more targeted list of individuals for your prospecting efforts.